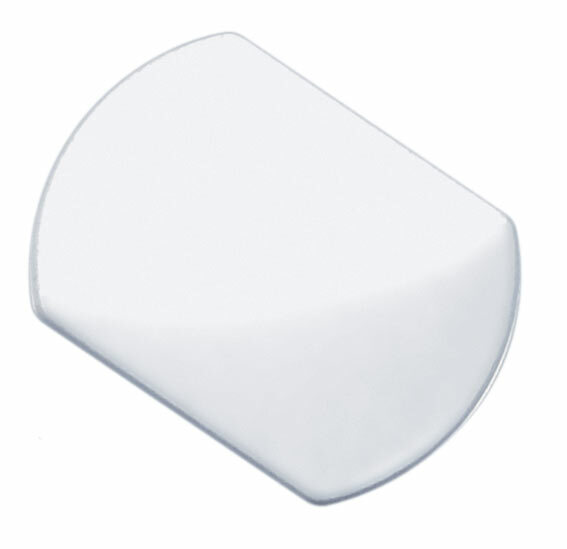 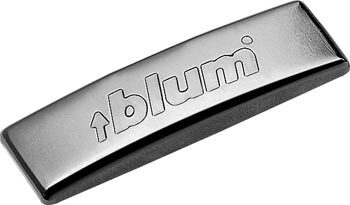 View basket “Blum curved ‘Blum’ cover cap in nickle” has been added to your basket. 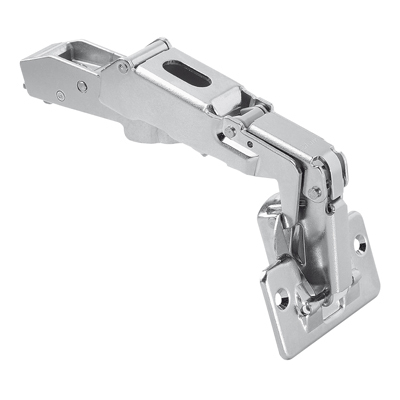 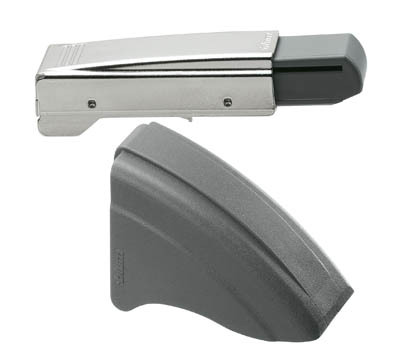 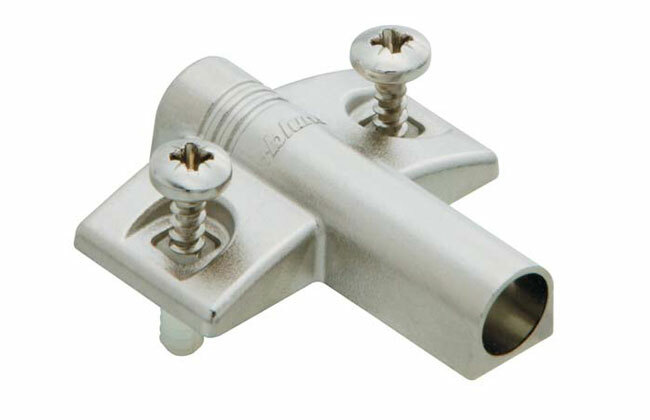 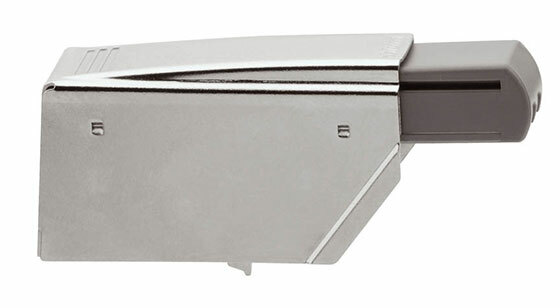 Blum cruciform clip top m..
Blum hinge boss cover cap..
Blum hinge side carcase m..
Blum inline screw on Blum..
A 16mm grey mfc bottom and back fixed together with Blum back brackets and M-height drawer sides. 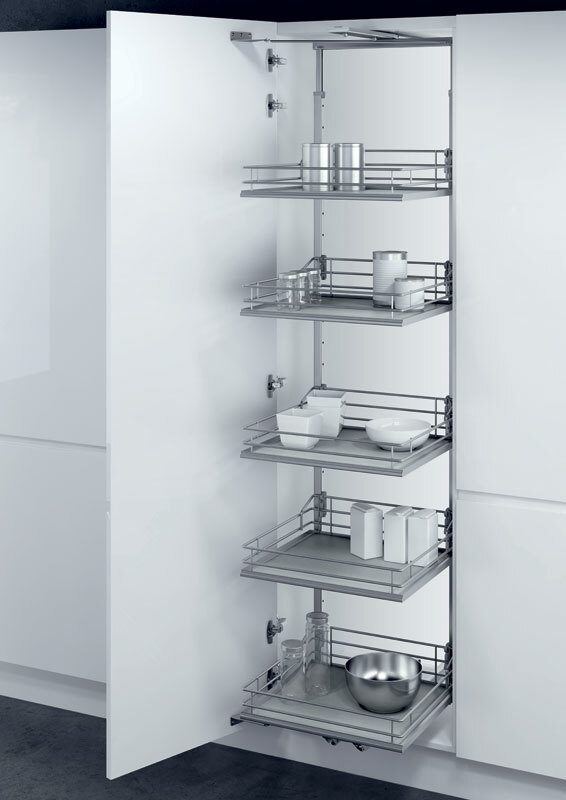 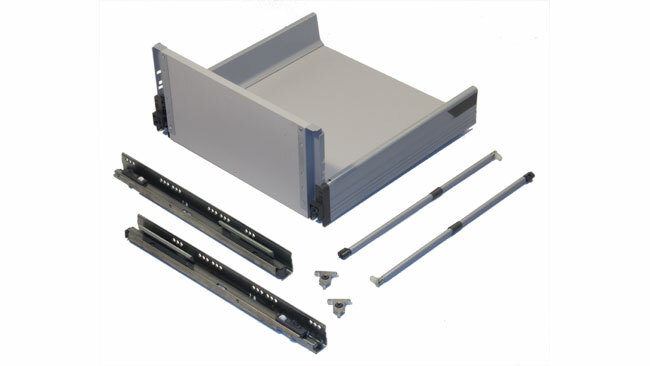 Comes complete with pair of Tandembox runners, front fixing brackets, screws and gallery rails. 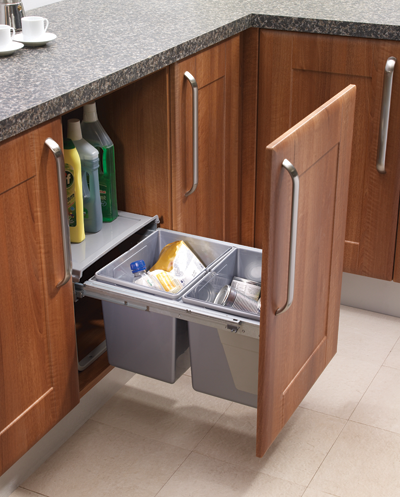 A 16mm grey mfc bottom and back fixed together with Blum back brackets and M-height drawer sides. 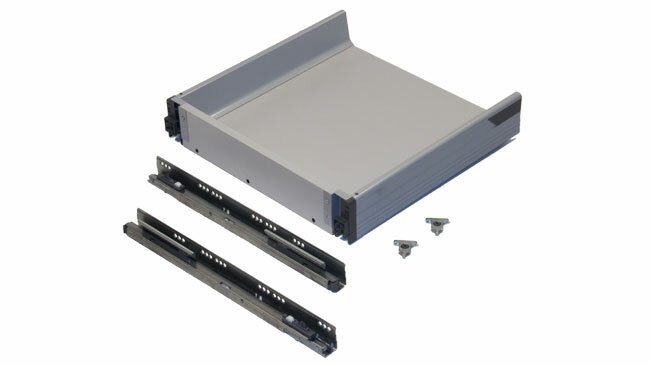 Comes complete with pair of Tandembox runners, front fixing brackets and screws. 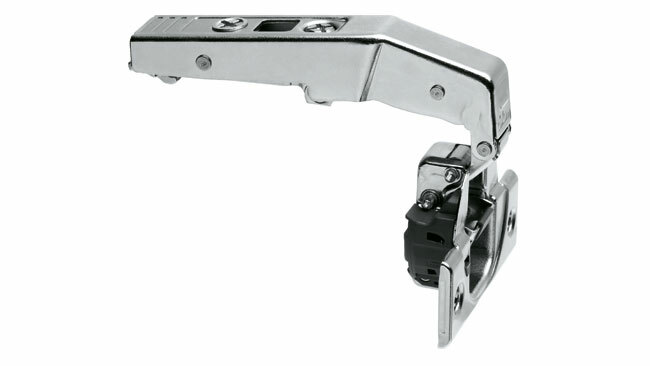 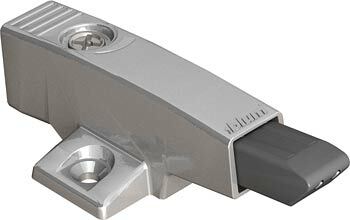 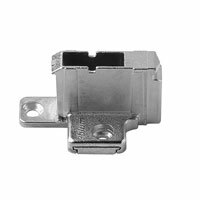 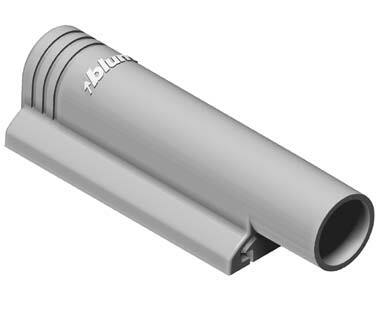 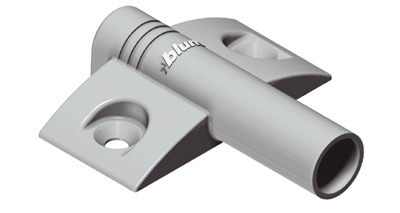 Blum soft close hinge bos..
Blum spacer for clip top ..
Blum TIP-ON for doors (up..
Blum TIP-ON for doors sel..
Blum TIP-ON for large doo..
Blumotion for Doors for C.. 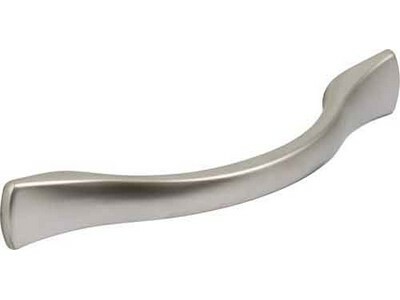 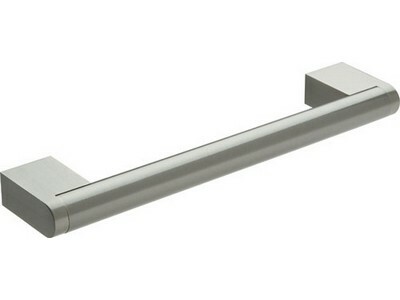 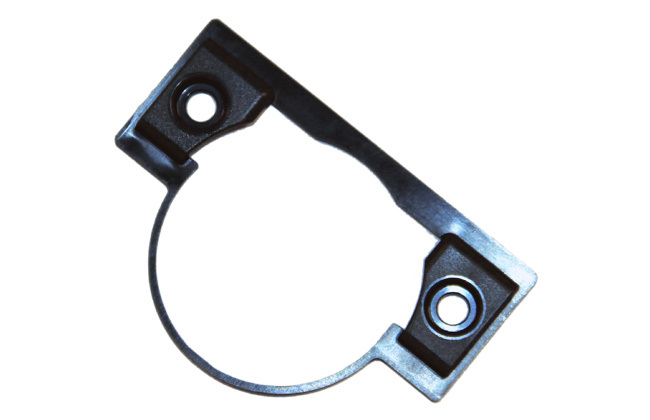 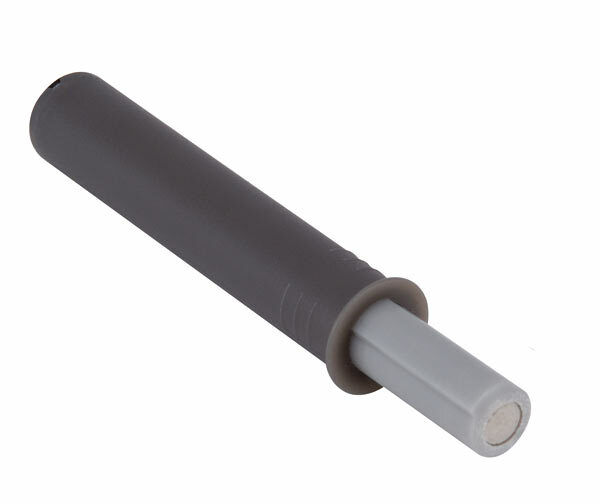 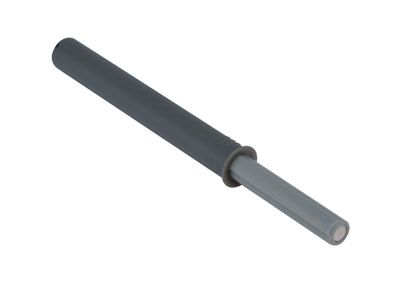 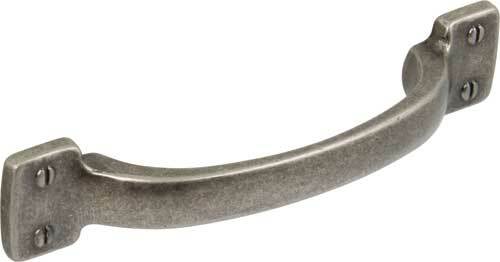 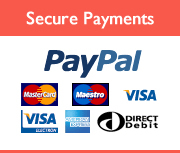 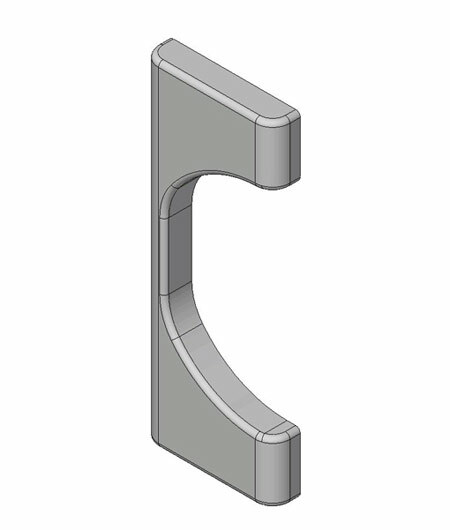 Bow Handle – Zinc A.. 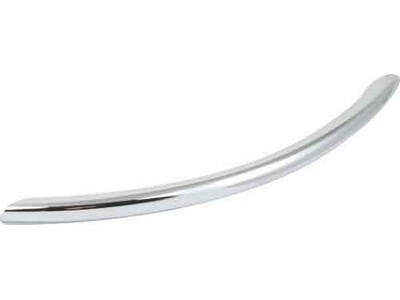 Bow handle, 128 mm hole c.. 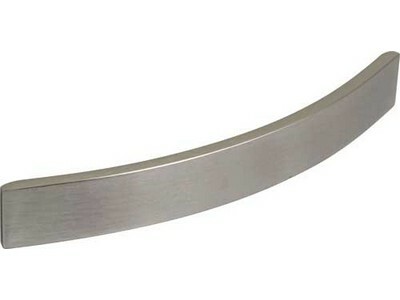 Bow handle, 64 mm hole ce.. 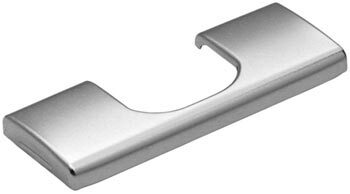 Bow handle, 96 mm hole ce.. 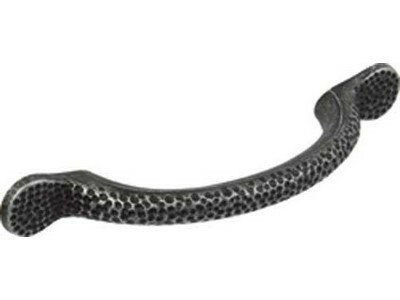 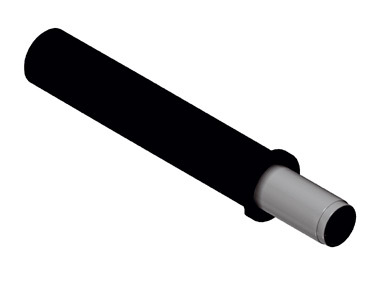 Bow handle, 96-128 mm hol..